I know, I know! I have said it a 1,000 times. Newborns are my Favorite session to shoot! 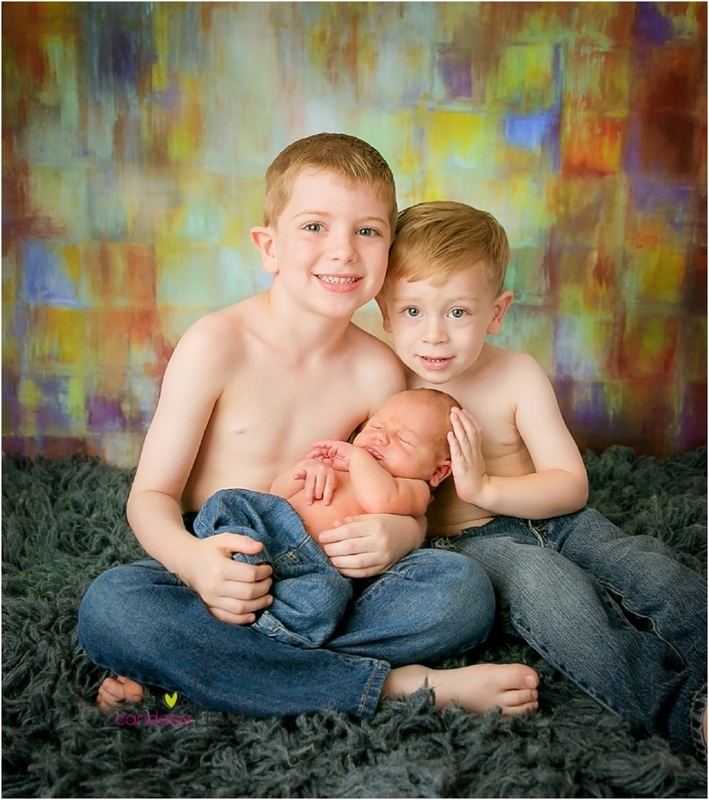 From birth sessions to Fresh 48 in the hospital to newborn sessions at the studio and on location. I guess it’s because of my love for babies! Tiny— squishy— and they smell so good! Euuuhh Melts my heart to see a cuddly baby all happy and snoozing! This little guy came in to the studio with his big brother for some photos! Hope you enjoy a few before they go up in his gallery! These 2 cute Children came from Alexis to the studio for a siblings children’s photo session and I totally flopped it. I thought it was Tuesday and it was Wednesday. So let’s just say I was un prepared! Whoops! Anyway, I still think we managed to get some pretty good photos out of it! Pretty hard to not when the kids are this cute!